Here is how a few hard-charging auto dealers had some fun. 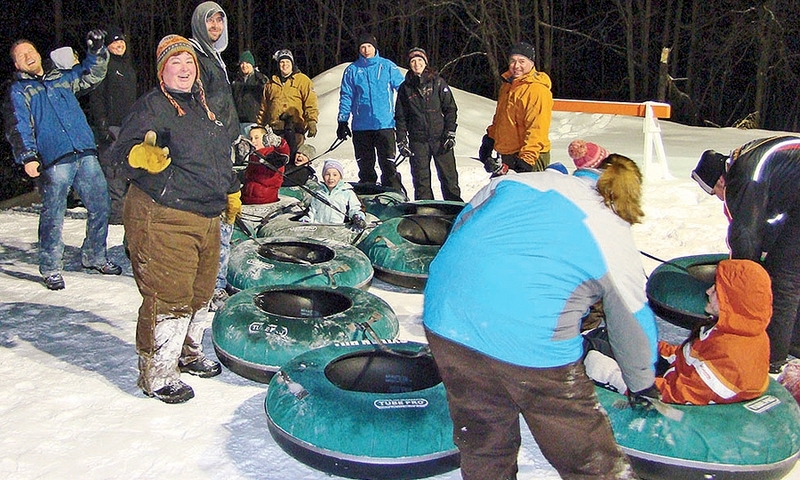 Family events for employees at Kocourek Nissan-Kia in Wausau, Wis., include lots of outdoor activities, including this sledding excursion last winter. 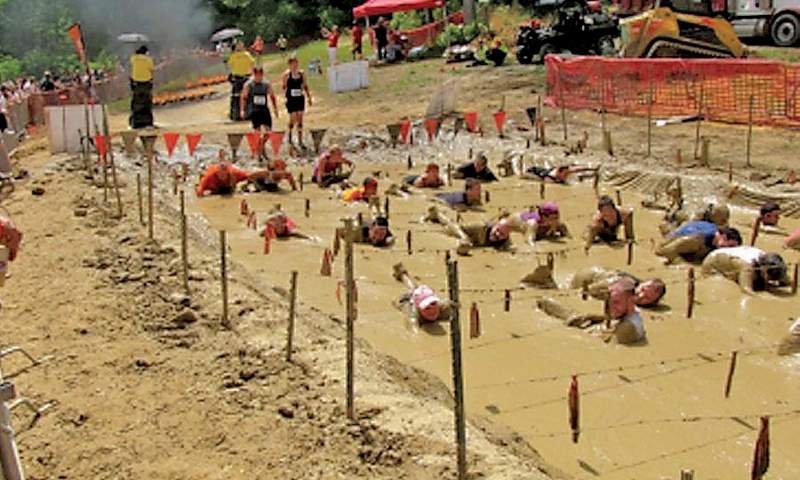 DARCARS Nissan in Rockville, Md., encourages participation in the Warrior Dash, a 5K fundraiser that promotes fun and familiarity among employees. About 1,000 people jammed Mike Bowsher's Carl Black Chevrolet-Buick-GMC of Orlando lot in January for a two-hour concert by country band Florida Georgia Line. 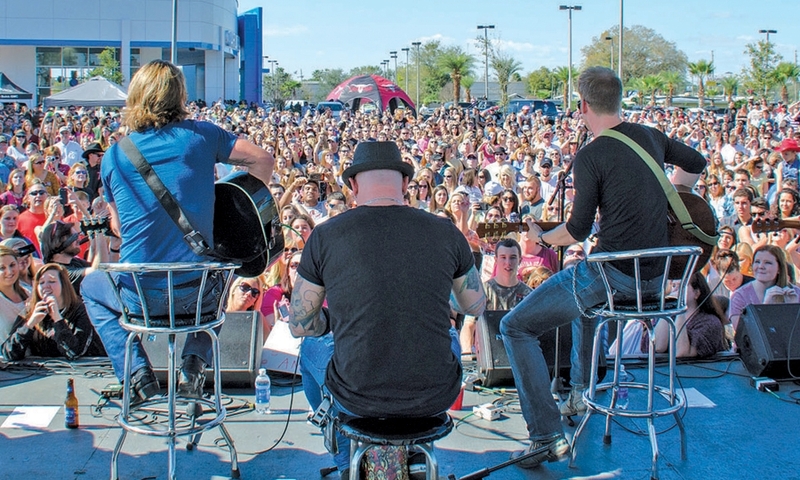 In more than 15 years of Bowsher's hosting concerts at his four Carl Black stores in Orlando, Atlanta and Nashville, it was his biggest crowd. 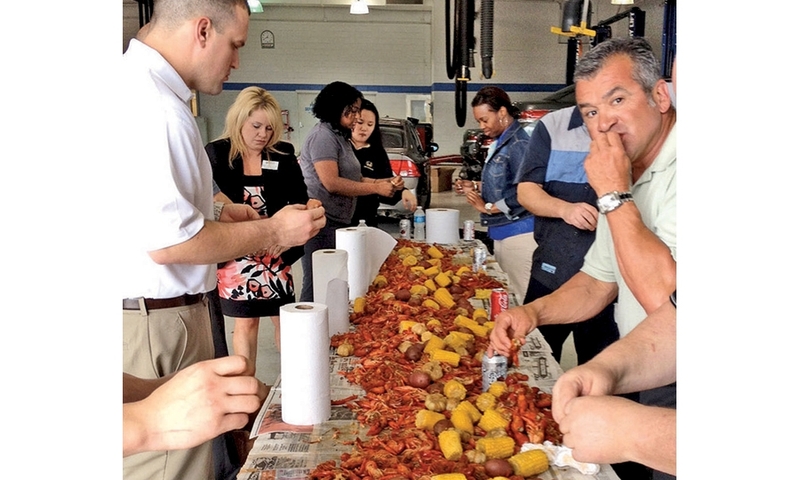 For the annual crawfish boil at Honda of Slidell in Slidell, La., this year, employees were served 250 pounds of spicy Louisiana crawfish, potatoes, sausage and corn. First Texas Honda's massive new facility in Austin, Texas, includes a concert soundstage where an employee band performs. The dealership embraces Austin's love of live music. From left, President Jim Olmstead, and co-general managers Andrea Baker and Garrett Liming jam on the stage.